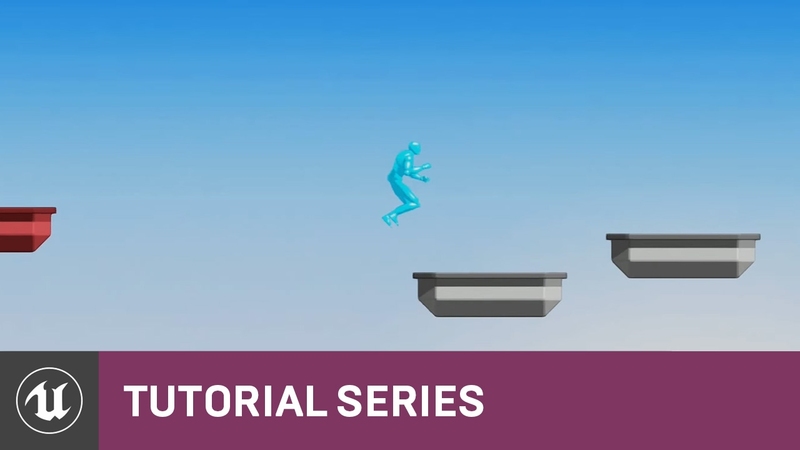 Paper 2D in Unreal Engine 4 (UE4) is a sprite-based system for creating 2D and 2D/3D hybrid games entirely within the editor. At the core of Paper 2D are Sprites (which are a Texture Mapped Planar Mesh and associated Material). You can edit Sprites inside UE4 with the Sprite Editor and create sprite-based animations with Flipbooks (which animate a series of Sprites sequentially by using key frames and specifying a duration in frames to display them). Overview of how to create Tile Sets and Tile Maps for use within Paper 2D. Description of Sprites in Unreal Engine 4 and how to create them. Importing assets from third party applications for use with Paper 2D. Displays and allows editing of the texture Source Region and Sprite Render Geometry. Reference guide for creating/previewing 2D animations with the Flipbook Editor. Information on working with Flipbook Components in Blueprints or C++. Guide on accessing and working with Flipbook Components in Blueprints.